We don’t imitate. We innovate. Talk with the electrokinetic experts. Ground Effects Environmental Services: proven thought leadership in electrokinetic technologies. The most effective and innovative electrokinetic innovations in the world. An affordable and proven solution to treat municipal wastewater for small towns and cities. 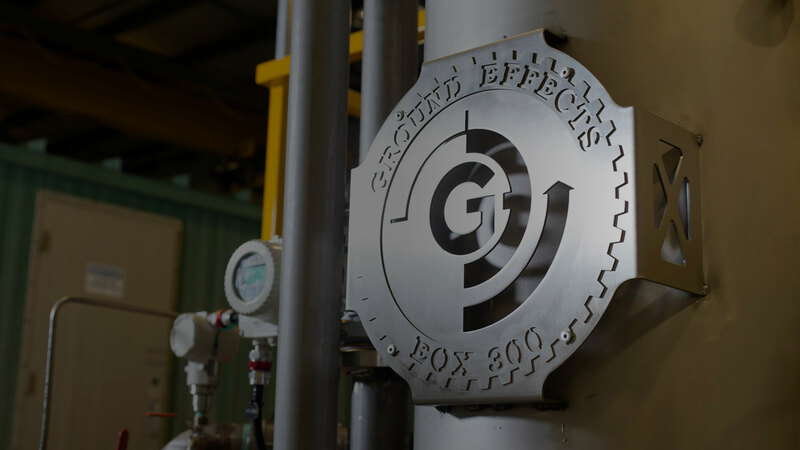 Ground Effects Environmental Services Inc, (GEE) specializes in proprietary technology using electrokinetics to remove solids and contaminants from wastewater, oil-based mud and other fluids for a variety of sectors. An affordable and proven solution to treat municipal wastewater. 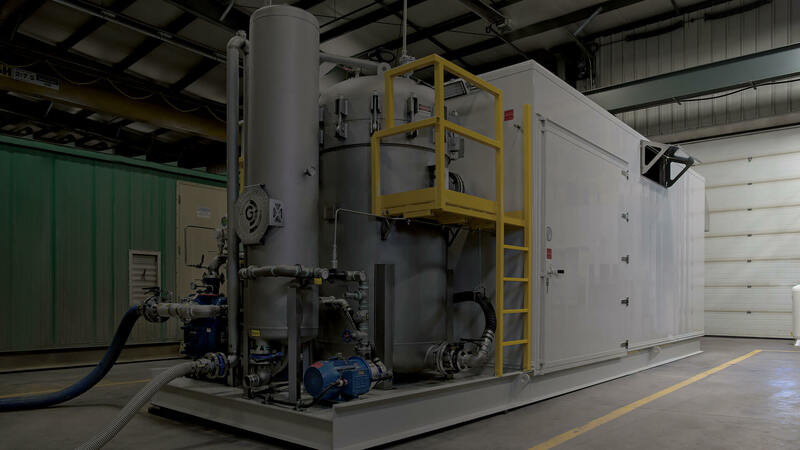 A GEE-patented technology, the Electrocatalytic Oxidation (EOX) treatment system is a chemical-free, turnkey wastewater treatment process for oil and gas, municipal, industrial and agricultural industries. 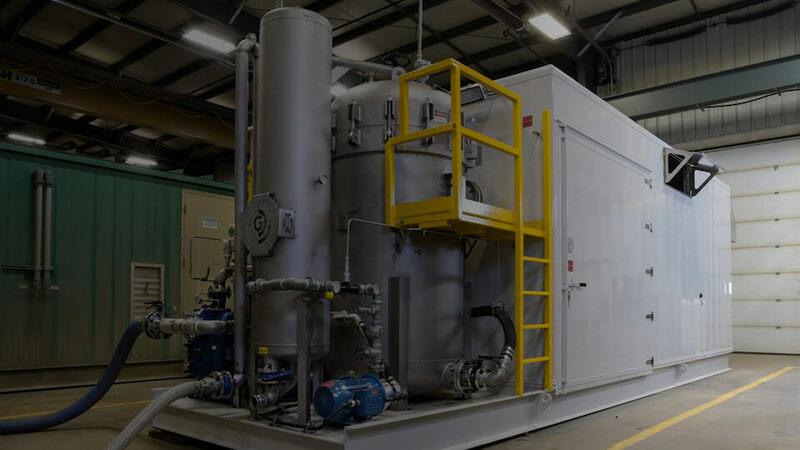 The EOX combines high current electrocoagulation with high concentration ozone to create the most powerful advanced electrocatalyitic oxidation approach found anywhere. Mobile, modular or fixed plant, the EOX achieves broad-spectrum contaminant removal without the use of chemicals. 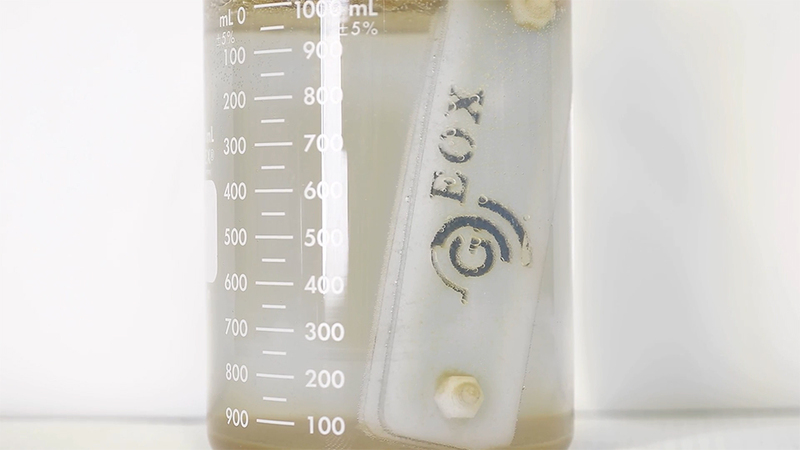 The GEE Pocket EOX is an easy-to-use pocket-sized water treatment system you can run off a mobile phone. Developed for people struggling with unsafe drinking water, these units are designed for individuals to treat their own contaminated drinking water in a matter of minutes. Many units have already been shipped around the world to people in need.